Situated in the southwest region of Ireland, on the borders of counties Tipperary, Limerick and Cork, Ballyhoura Country is an area of undulating green pastures, woodlands, hills and mountains. The ancient and unspoilt landscape, an abundance of significant heritage sites, thrilling outdoor activities and friendly people make it the perfect place to discover rural Ireland. After a day exploring the Ballyhoura Mountains, what better way to relax than in the comfort of Palm Lodge Bed and Breakfast. Book the B&B online today for the best rates and availability. 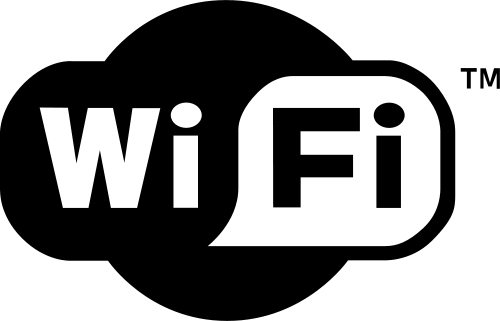 You will receive instant e-mail confirmation when you book our Bed and Breakfast using the ‘Book Online Now’ facility on the right of the page. There is a great variety of outdoor activities in the region. Join with the local walking club as you walk the woodlands or hike the mountains. 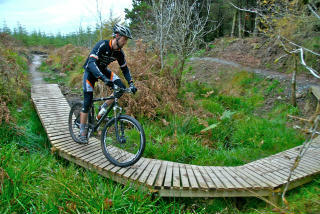 Try out mountain biking, fishing or horse riding. Our bed and breakfast in Mitchelstown is well located for access to outdoor activities. Other activities include clay bird shooting, paragliding, kayaking and orienteering amongst many others. 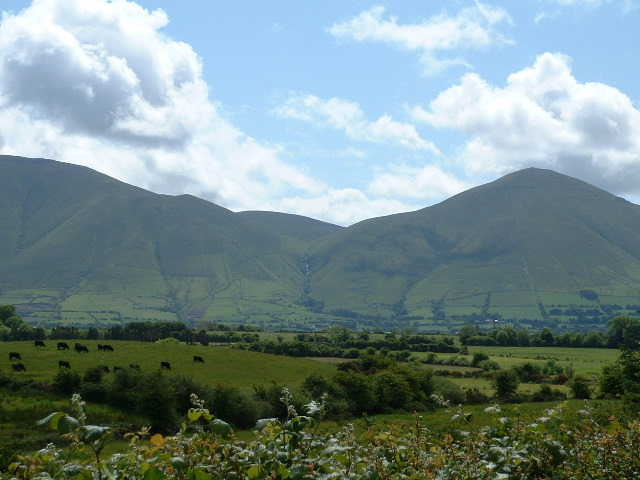 When viewed from the lowlands, particularly from the southern side, the Galtee mountains present themselves as green rolling hills. However, as any hiker or climber who has experienced the hills will tell you, they are magnificent, challenging, and daunting and anything but ‘green rolling hills’. Certainly there are many miles of gentle hiking/walking trails lower down the hillside. 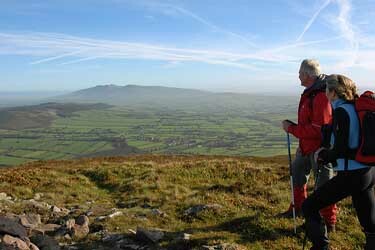 Our Bed and Breakfast in Mitchelstown is an excellent touring base for those who wish to explore the Galtee Mountains. But, if you are planning a trip to the top of any of the peaks, be sure to get local advice, and visit some of the excellent websites created by experienced climbers who generously offer their advice to keep you safe. These mountains have many secrets not easily discernable unless you get your hiking boots on: cliffs, lakes, bogs, streams, archaeology, wildlife, sheep, wonderful wild plants, and history. They also have views to die for. Who knows how many counties can be seen from the top of Galteemore. Certainly all the neighbouring counties, but it is claimed that on a clear day you can also see all the way to County Kerry. Book a Bed and Breakfast for a warm welcome and a hearty breakfast. Bed and Breakfast in Mitchelstown is the only place to stay! 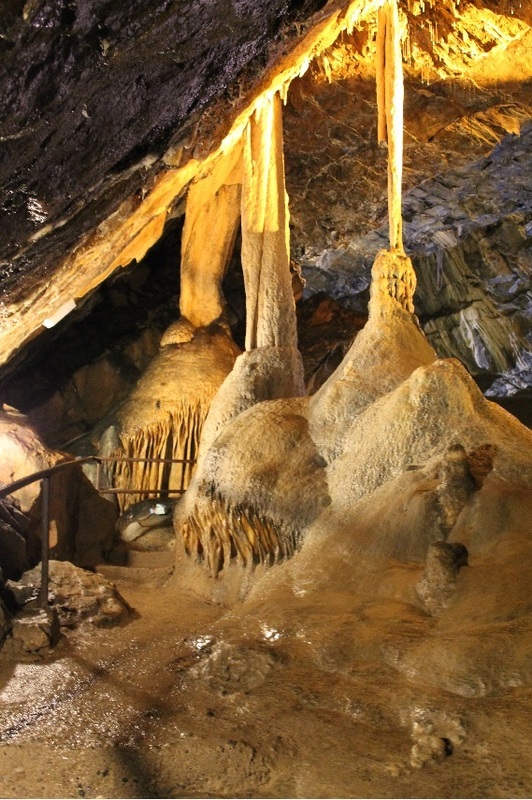 Mitchelstown Cave is considered ‘one of Europe’s major show caves’. Mitchelstown cave is situated midway between Cahir and Mitchelstown just off the N8. Mitchelstown cave is a world without sun, without time, a world where man feels almost like and intruder, stumbling on a past age, an era where nature reigns supreme. Mitchelstown Cave was discovered in 1833 by the local farmer Michael Condon. He lost his crowbar in a crack while breaking stones for his house. Trying to find his tool and digging along the crack he opened a cave. This entrance is used until today. When discovered, the area of Mitchelstown Cave was owned by the English Earls of Kingston. But the 40,000ha estate went bankrupt later. The Mulcahy family bought the land on which the cave is situated. Playable all year round, club atmosphere is excellent and new members, overseas members, visitors and societies are very welcome at all times. Yes, we are extremely fortunate – and we would love to share this unique golfing experience with you. What better way to relax after a day playing golf than in the comfort of a bed and breakfast in Mitchelstown. Our B&B accommodation is conveniently located for those who wish to play golf at Mitchelstown Golf Club.